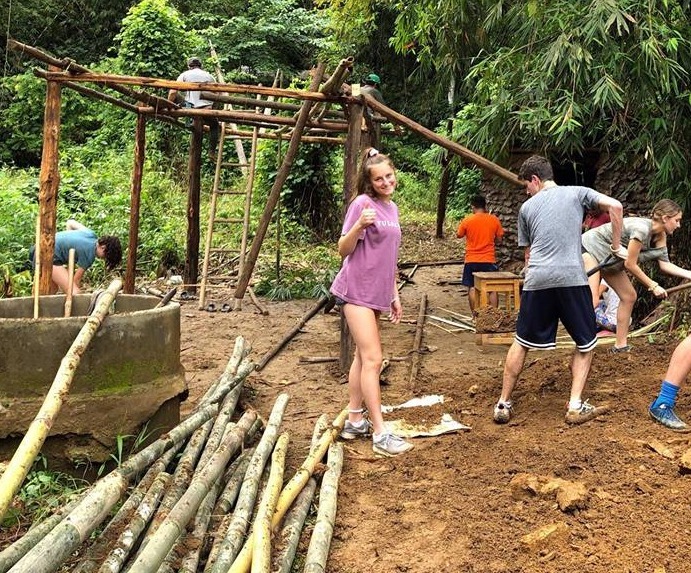 Twenty-one teens partnered with the Kareni hill tribe people of Thailand to build a mushroom farm so the community can earn a better income and parents will be able to return to the village and reunite with their children. The Kareni people in Ban Soi are stateless. They came from Myanmar 20 years ago and are still living as refugees. They cannot work and have little land to live on. Parents must go to the cities to work illegally in low paying menial labor jobs, and children are left in the community with few adults to oversee them. Like children everywhere, they would like nothing more than to be with their parents, but with virtually no opportunity to make money and support their families in the village, they must go find work elsewhere. 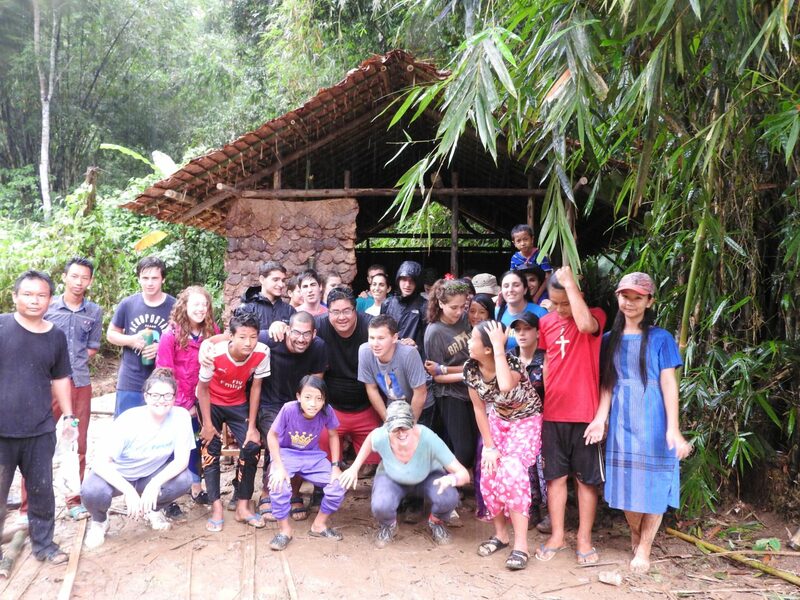 This mushroom farm was built in the summer of 2017 by a group of teens with machetes in hand, working side by side with their Ugandan peers in the mountainous jungle to build a mushroom hut. Mushrooms in Thailand sell for a good price and are used in many local Thai dishes. Already after the first month, the community brought in $200 from the sale of their first batch of mushrooms! 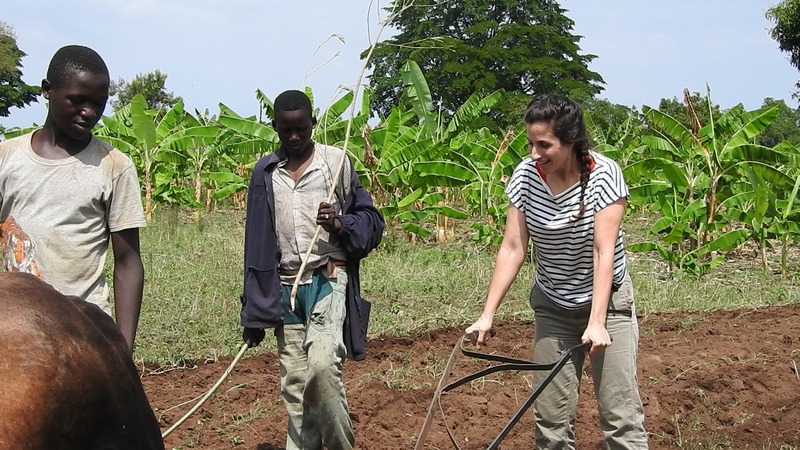 The money gained by selling the mushrooms will be partly put back to buy seed for the next crop and fund learning materials for the school. The rest will be distributed to families so they can buy food and other essential items.